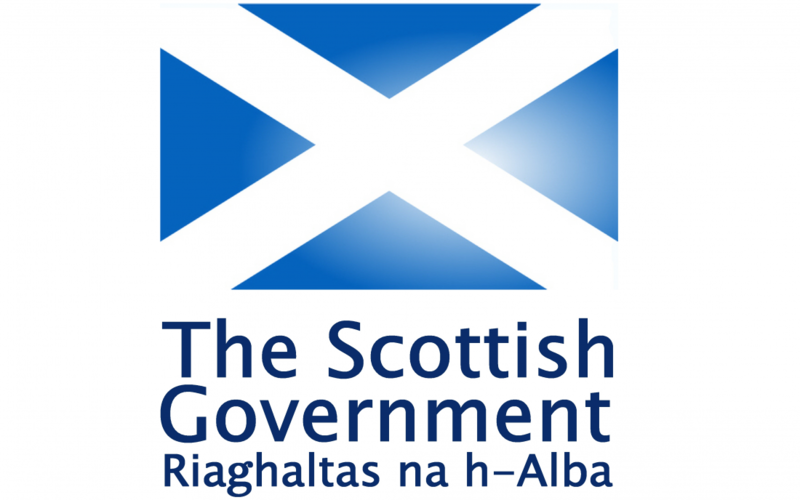 MSP for Angus South Constituency, Graeme Dey, has called on constituents to have their say on proposals on a new bottle deposit return scheme. The consultation can be found online at https://consult.gov.scot/environment-forestry/deposit-return-scheme/ and closes on 25th September 2018. “Schemes similar to that proposed by the Scottish Government, have helped some of our European neighbours achieve recycling rates of 95%. “The issue of plastic pollution, particularly in our water, affects us right here in Angus South – and the deposit return scheme could help make a real difference. “The scheme would see customers pay a small surcharge which is in turn refunded when a bottle is returned to store. “We all have a stake in protecting and preserving our planet – I’d like to encourage customers and business owners in Angus South to have their say on the proposed scheme.